*static* Houston, we are ready for launch! 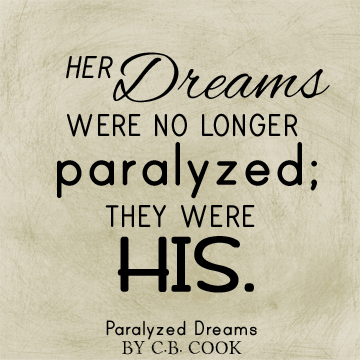 (Comment if you get that…) We are now launching the Paralyzed Dreams Virtual Book Tour! 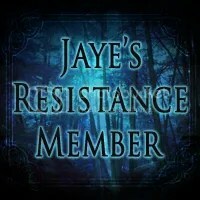 As posts go up throughout the day, I’ll be posting the links here. We’ve got a lot of awesome bloggers participating, putting up really cool posts and book reviews. I’m so excited to get started, and I can’t wait! I know you’re going to enjoy it, too! Keep checking back!